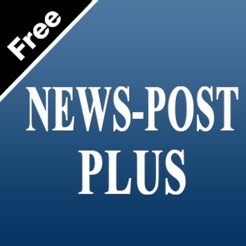 News Post Plus is a free app for select readers of The Frederick News-Post. 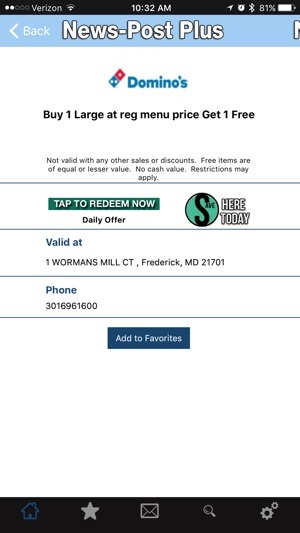 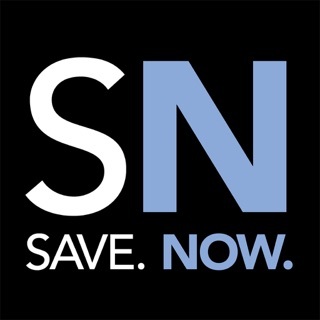 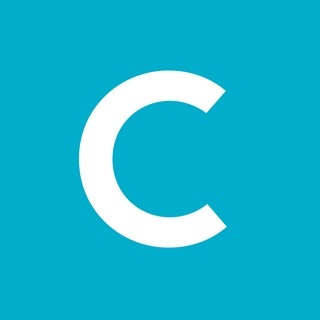 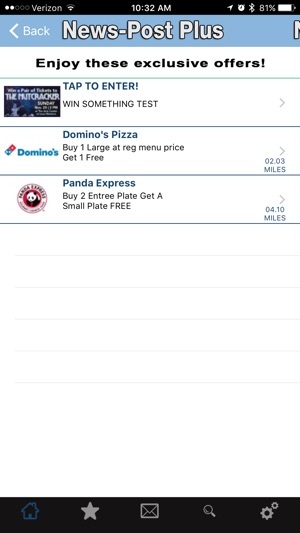 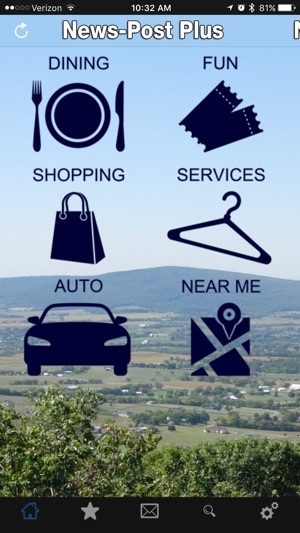 This app contains discounts and savings at local businesses in the newspaper distribution area and nationwide. 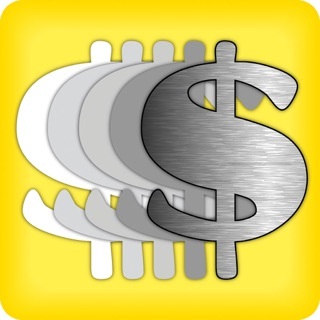 © 2016, RonDino Promotions, Inc.